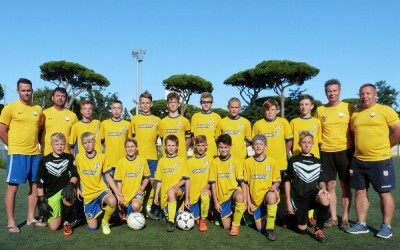 Tallinn Cup 2019!! 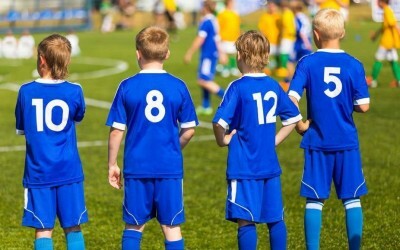 We start registration for a new season! Tallinn Cup 2018! The final day and celebration ceremony! Tallinn Cup 2018! 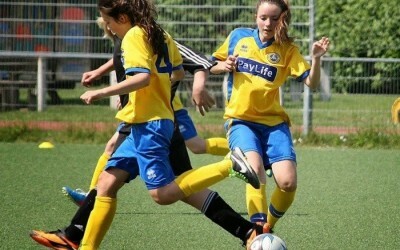 The International Football Tournament has started!! Tallinn Cup 2018! The schedule of the games and players registration. 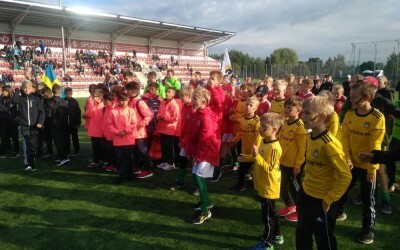 Several teams were added to the Tallinn Cup 2018! 8-march women day! 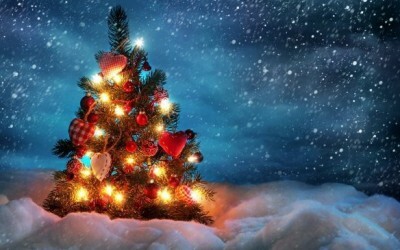 Congratulations to women from all over the world! 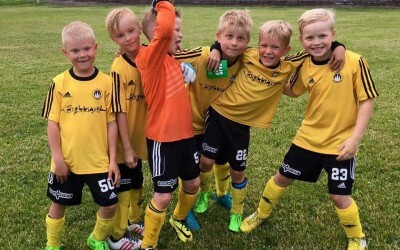 New clubs on Tallinn Cup 2018!! The 100-year independence day today!! Tallinn Cup 2018! The new clubs! TALLINN CUP 2018! The seven teams confirmed last week! 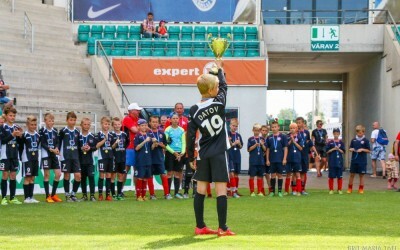 Congratulations from Tallinn Cup's team!! 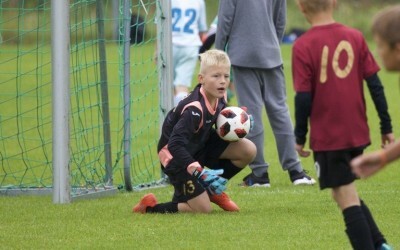 Tallinn Cup 2018!! FC Zenit 2009 confirmed own participation! 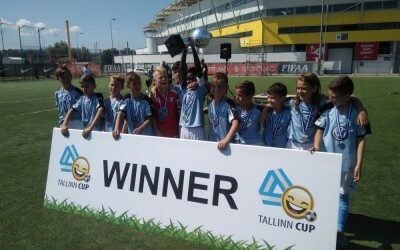 Malmö FF has registered on Tallinn Cup 2018! 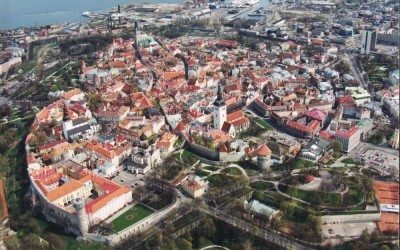 Welcome to the Old Tallinn! 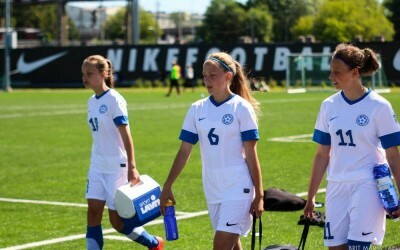 The Estonian National Team on Tallinn Cup 2017!! Tallinn Cup 2017. New clubs!! The Republic of Estonia reported today its Independence Day!! 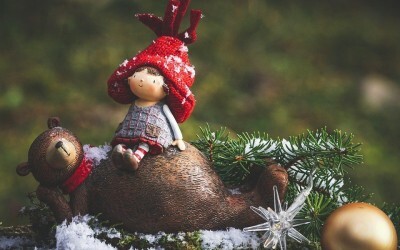 The Organizizng Committee congratulates all Estonians with our celebration!! 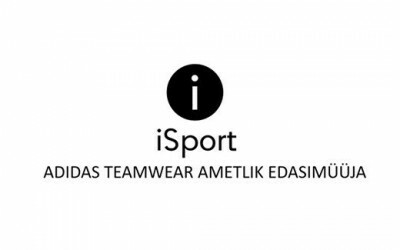 iSport and Adidas has became the Tallinn Cup technical partner!! 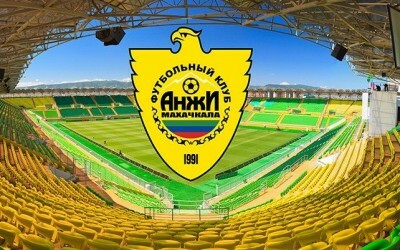 FC Anji Makhachkala has confirmed their participation in Tallinn Cup 2017!! 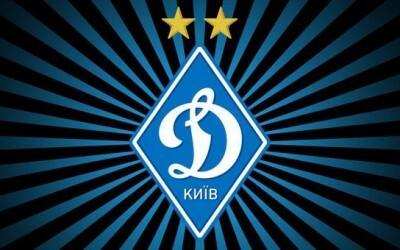 Dynamo Kiev. The confirmation on 2017. 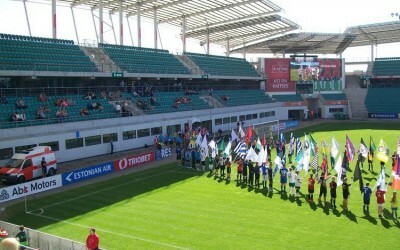 Tallinn Cup 2017. The preparation has started.